Great summer day at the races for RCs. 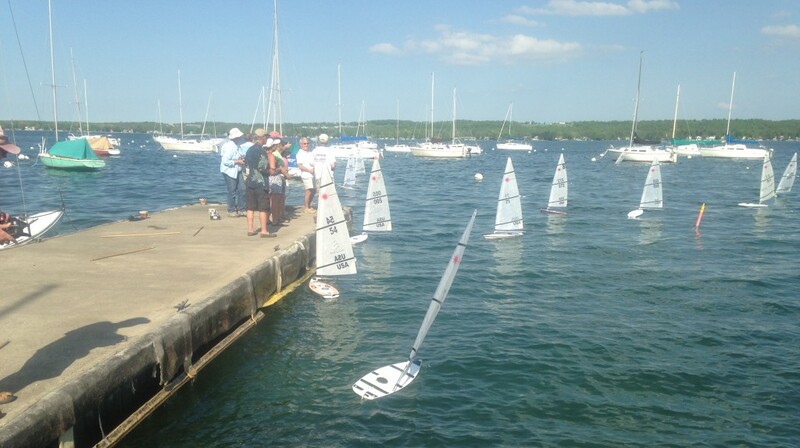 Next Sunday will be week 7 of the 8 week series and the following Saturday we will hold our annual Squaw Island Regatta. Please check our web site www.rcsailors.com for details.